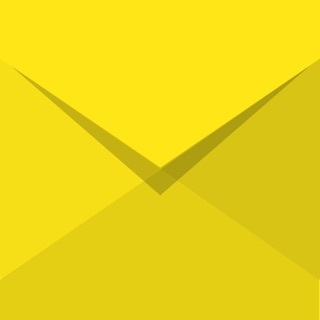 Protect your privacy on the go with our mobile app for end-to-end encrypted emails. 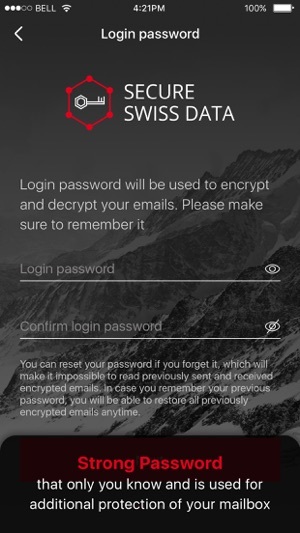 Secure Swiss Data Email App for iOS lets you send and receive end-to-end encrypted emails to Secure Swiss Data users. You can also send and receive emails from any other email clients. 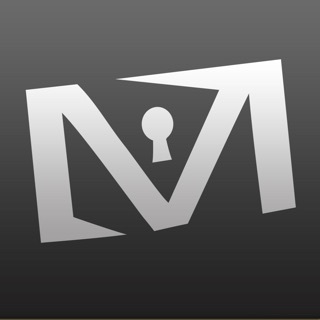 The intuitive interface enables you to easily use the power of encryption on your mobile device to secure your email communications. 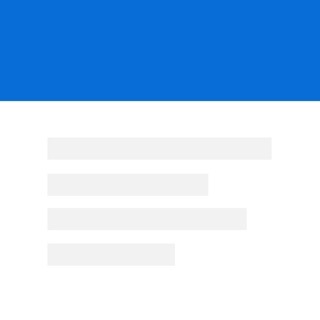 Any email received/sent via Secure Swiss Data software is stored in an encrypted fashion. 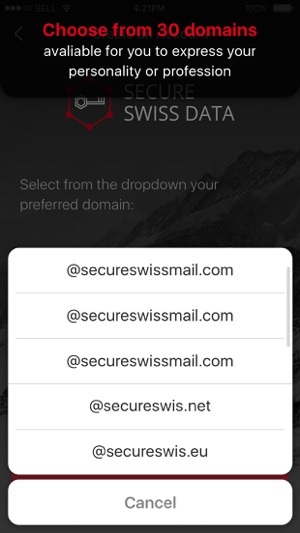 Secure Swiss Data brings back the forgotten feeling of confidence and protection that your communication and data won’t be read, sold or analyzed by anyone. 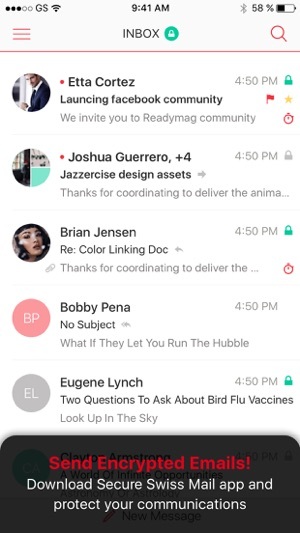 Protect your communication right now! © "All rights reserved (c) 2018 Secure Swiss Data."